Enter COUPON CODE: 112191001 to save 15% OFF your online order of $40 or more. 10% OFF your online order total. Discount of $3 per item on orders of 4 or more rugs or items. 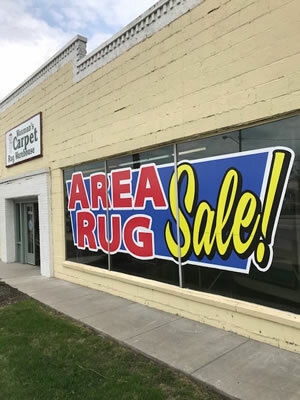 or in-store specials or clearance sale rugs. No prior sales. 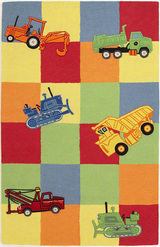 to save 10% to 15% OFF your rug or item order. 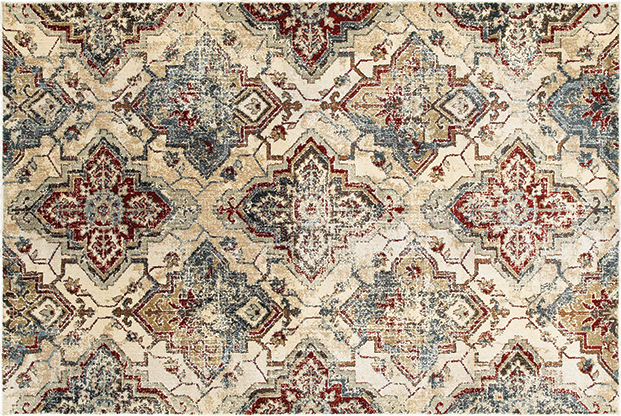 Discount of $5 per item on orders of 2 or more rugs or items.